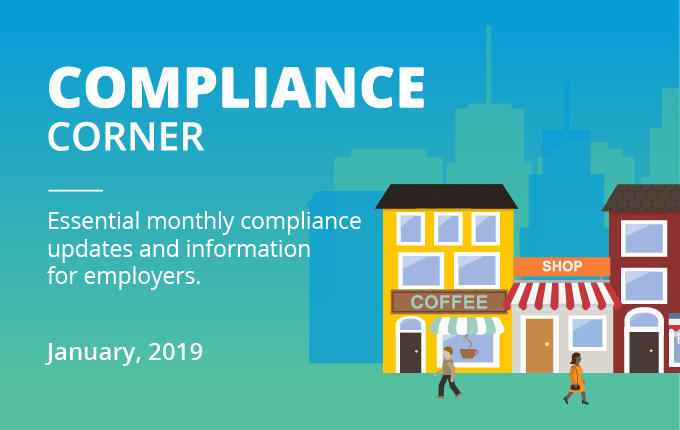 Read this blog to learn about key aspects of the U.S. Department of Labor’s proposal to update the standard white collar overtime exemptions and make more than a million American workers eligible for FLSA overtime pay. 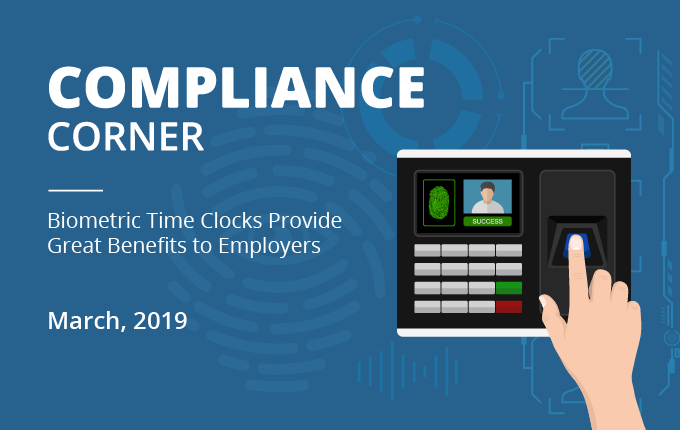 Companies looking for a more effective way to track employee time should get to know the benefits and requirements associated with using biometric time clocks. We introduce you to both in this article. Is your organization required to provide mandatory paid leave to your employees? 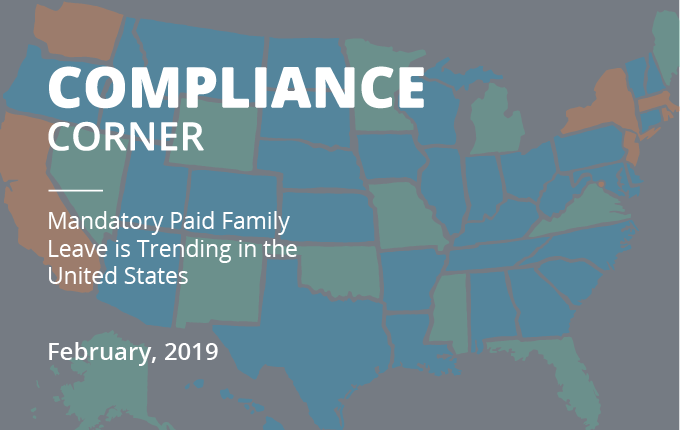 Check out this list of jurisdictions requiring, or who soon will require, paid family leave for employees. 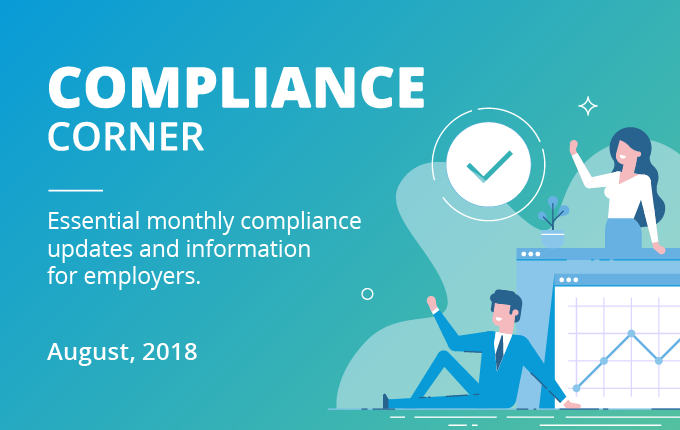 On November 21, 2018, Ontario passed the Making Ontario Open for Business Act, 2018 (“Bill 47”) which repealed or rewrote many of Bill 148’s changes. Can FMLA Leave Be Used to Care for an Adult Child? 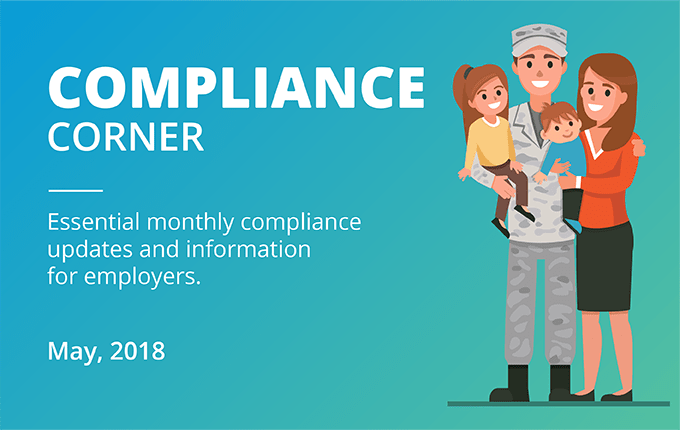 FMLA leave is frequently used by parents to bond with a newborn or to care for a child under age 18 , but it can also be used to care for an adult child given the conditions listed in this post are met. Properly determining an employee’s regular rate of pay for overtime purposes can be confusing and mistakes costly. Here are 10 payments that should be excluded from the calculation. Can Paid Sick Leave be Taken for School Closures and Activities? Can paid sick leave be taken for school closures and events? 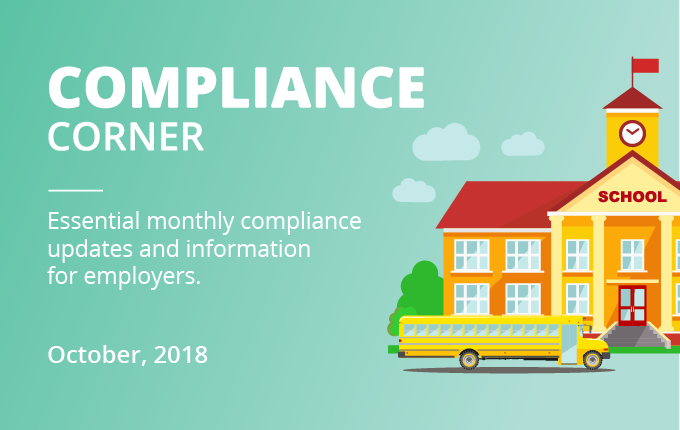 Employers should determine which state and local sick leave laws apply to their employees and if school-related absences are covered. Here are a few examples. 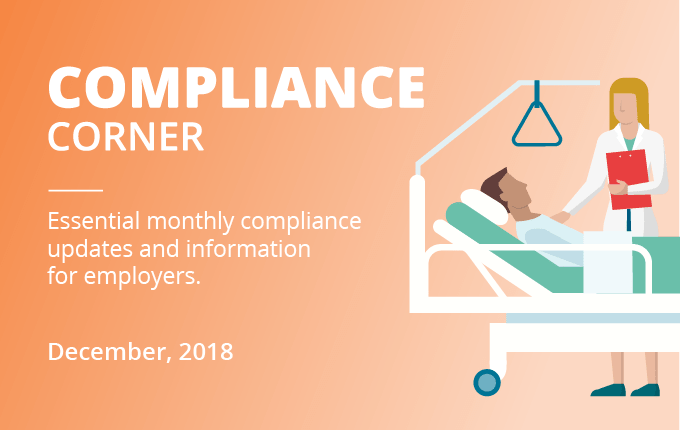 When employees request FMLA leave there are many aspects of compliance to take into consideration. 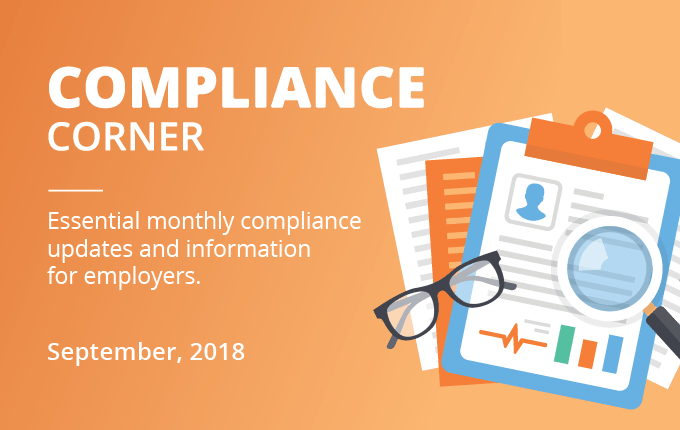 Employers often overlook requirements of recordkeeping regarding their FMLA obligations. 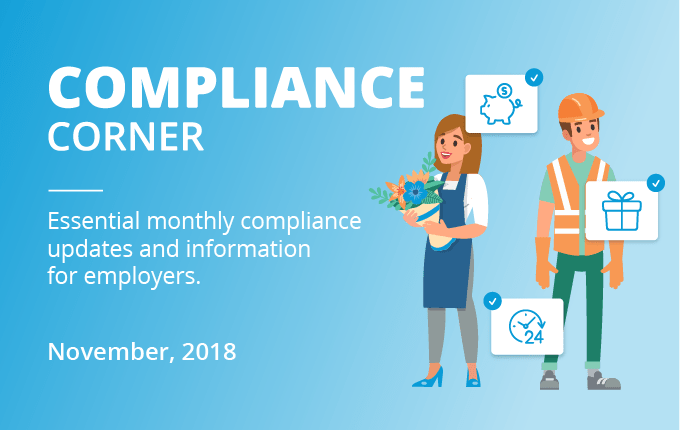 Since timesheet rounding can create compliance risks for employers, here are six best practices to follow to avoid the hazards associated with rounding worker time entries. 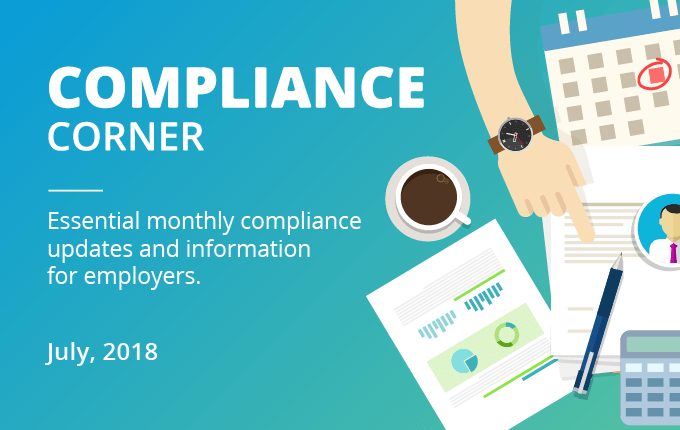 Check out this high-level review of six need-to-know compliance topics that every manager should know whether your new to management or an experienced HR professional. 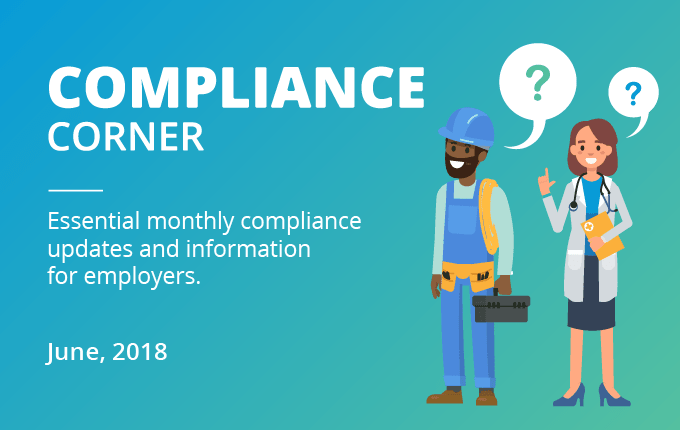 Compliance with FLSA overtime requires knowledge of who must be paid overtime, who is exempt, and how to calculate overtime. 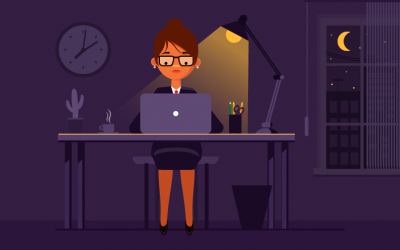 Here are 8 common overtime questions you should know the answer to. Most employers are familiar with FMLA, but few know about qualifying exigency leave. Learn about the 9 exigencies that require employers to grant FMLA leave here. Tracking FMLA leave can be an administrative challenge. 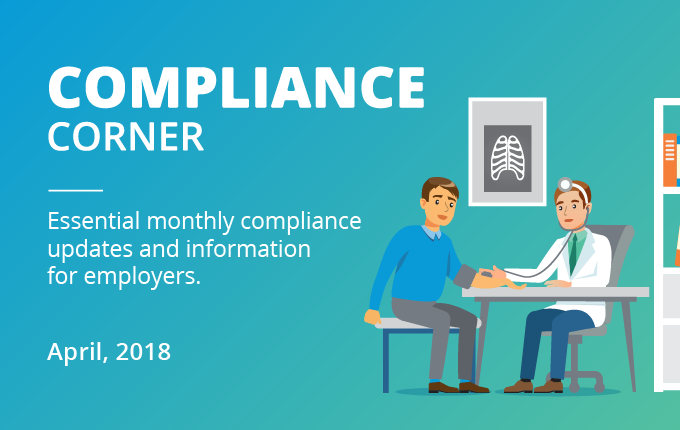 Here are 11 best practices employers should follow to comply with the FMLA and reduce their risk of non-compliance.